But before going to the details of these perspectives we need operational definitions for many of the terms that we will be using to describe them. We begin with instinct. All animals have instincts. An instinct involves not only the impulse to do something, but also certain specific instructions to do it. In animals these instructions are coded genetically. The human genetic code does not contain specific instructions to behave in a particular way. What is meant here is that we do not have a particular way in which we build our houses, like birds do. Given a particular species of bird, when they mature they start to build nests in a particular way, which is an identifying mark of that species. Compare this with the humans, we do not have a particular way to build our homes, we improvise on the materials and the style of the houses. The building of houses is not hardwired, we have to learn from either experience, or innovations. This is true for adults as well as infants. We as an infant when we come to this society, we have certain instincts [will be taken on another article] like hunger and perception which help us to survive. The human infants I think are one of the most unequipped infants of the animal world. The typical period for which the infants have to be taken care of, is also I guess the largest [What is the typical age?]. We humans grow in a society, and are en-cultured in it. The culture of a society is an ensemble of the language, ideas, habits; it is the way of life of a particular society. Another unalienable aspect of culture is that it has to be shared and transmitted across generations. If an idea is not shared and transmitted, what is the use of such an idea. It is the only way a culture can sustain, since the human life span is limited, to carry forward “our way of life” we must present it to the generation that will follow us. Only in this way we can ensure that the ideas we cherish so much will be sustained. Significance of culture is that it enables us to invent ad learn ways of adapting to our environments and changing situations. Culture and society are interwoven, and neither can exist without the other – although cultural artifacts may outlast the society that created them. Why did India loose out on the progress in science and technology, when in the past it was so advanced as compared with the western society? So without a culture, so society is not possible. The culture defines accepted ways of behavior for the members of particular society. Socialization is the process by which the individual learns to be a part of the society. The primary socialization which takes place in the childhood is one of the most important steps in the course of human development. It is during the primary socialization that humans become humans. Without socialization an individual would bear little resemblance to any human being as defined by the normal standards of the society. What one has to understand is that social life is based on rules. It is a game in which you have to follow certain set of guidelines. These guidelines can be explicit or can be implicit. Every culture has a large number of guidelines which directs conduct in a particular situation. Such guidelines are the norms. Thus a norm is a specific guide to action which defines an acceptable and appropriate behavior in particular situations. Norms are enforced [By whom?] by positive and negative sanctions, these sanctions can be explicit or implicit. It is the threat of negative sanctions that is sufficient to enforce a normative behavior for most of the members of the society. The idea that if you do a particular thing, then people won’t like you is very crucial and acts as a deterrent for non-normative behavior. Certain norms are formalized into laws, which are enforced by official sanctions. Norms provide us with guidelines for special conditions, values on the other hand provide us with more general guidelines on different aspects. Values are like general accepted principles in a particular culture, on which the way of life of that culture is based. A value is a belief that a particular thing is good and desirable. So people who have particular values in them are seen by the society as good and the person becomes desirable [What are the values that a superhero has?]. So the values defines what is important, worthwhile and what should be a person strive for. Many of the norms are reflections or rather expressions of some value which is regarded highly in a culture [Why do females in many cultures are not supposed to be seen by outside men?]. Since as we have said that humans do not have any hardwired [How and when did this metaphor come into being?] instincts, the instincts are softwired, by the means of norms. Thus human behavior is regulated by norms. 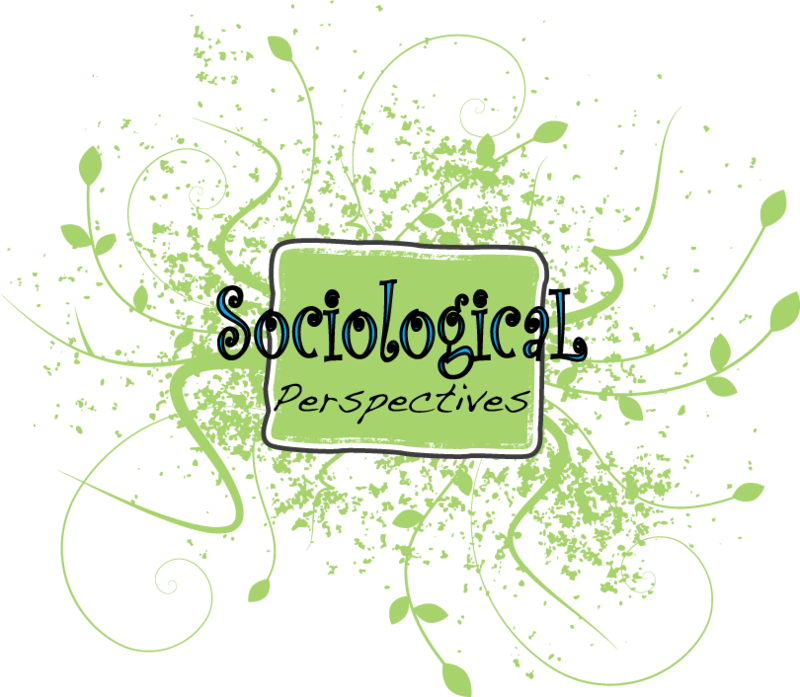 This entry was posted in functionalism, interactionism, marxism, norms, sociology, values. Bookmark the permalink.